"Big Poppa" and "Who Shot Ya" recorded and mixed at the Hit Factory, New York. 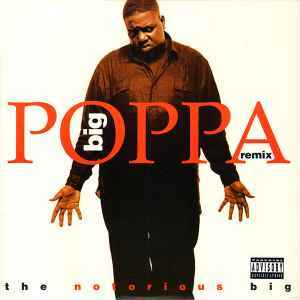 "Big Poppa (Remix)" recorded at Krosswire Studio, Atlanta. Mixed at Studio LaCoCo, Atlanta. "Who Shot Ya?" contains a sample from "I'm Afraid the Masquerade Is Over" by David Porter. "Big Poppa" contains a sample from "Between The Sheets" by the Isley Bros.